Navina Yoga is about being of service to our Edmonton community. We have been blessed incredible opportunities and feel so extremely privileged to be servicing the Windermere community that we are committed to giving back to this amazing community. Through our Karma Yoga program we strive to make this practice of yoga to those who need this transformative practice the most and proudly offer support either through weekly yoga programs or financial support through our fundraisers. As Navina's grows so will our Karma Yoga program and it is our personal goal to be offering free yoga classes all over the city making this transformational practice accessible to those in need. The compassion house had a vision to create a sanctuary of healing support and in 2002 this amazing vision came into fruition. They make it their mission to support women fighting breast cancer by providing safe, comfortable and affordable accommodations during their cancer journey. Navina Yoga proudly supports this incredible space and offers a weekly class to the residents. There are so many ways that you can support a stay so please feel free to look at their website to find out how. Thank you so much for the amazing support in making our inaugural event to support this amazing house and helping us almost double our fundraising goal and totalling nearly $9,000!!!! Wellspring Edmonton is an incredible facility offering support to those facing cancer. We offer a free Yoga class every Monday morning in their beautiful space which is located 11306 65 Ave NW. We have raised money to outfit their space with all of the yoga props they can use to enjoy a supported practice to ensure the same quality of service we provide at Navina Yoga and we look forward to many fundraisers ahead! Whether you are looking for support or perhaps you would like to give some support and volunteer yourself, we highly recommend this amazing place and feel so honoured to be a part of their program! Call them directly for more details at or to register for Jen's class (780) 758-4433. The 6th Annual Peace In The Park was a total success! We could not be more excited to announce that we surpassed our fundraising goal and successfully raised $10,200 for the CASA Foundation! We are just oozing with gratitude for all of the support we received to make this attainable and could not be more proud of this incredible community!!! 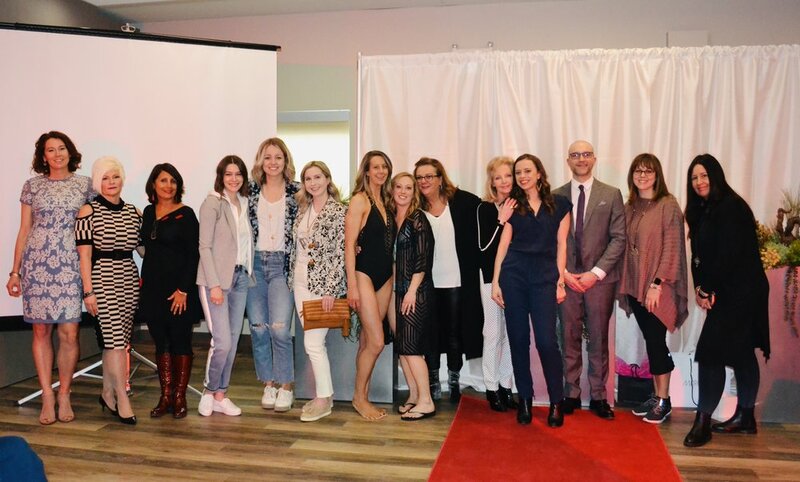 Peace In The Park is an annual event facilitated by Navina Yoga founder Meg Stevenson that was inspired by her initiative to raise money for the Africa Yoga Project and since then has raised over $28,000 to support youth and mental health. Stay tuned for the 7th annual which will be even bigger!